Government Authority located in Missouri; USA based organization looking for expert vendor for facilities live answering services. 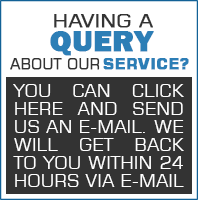 Vendor needs to provide 24 X 7facilities live answering services including weekends, after hours and holidays. - The District employs over 4,000 people and covers 150 square miles in much of western ST. louis and northern Jefferson counties.